Before you crush or cut that pill in half for your elder to swallow make sure it is not altering the timed release feature of the tablet. Since saliva production lowers with age, even among the healthy, a dry mouth can make swallowing difficult. 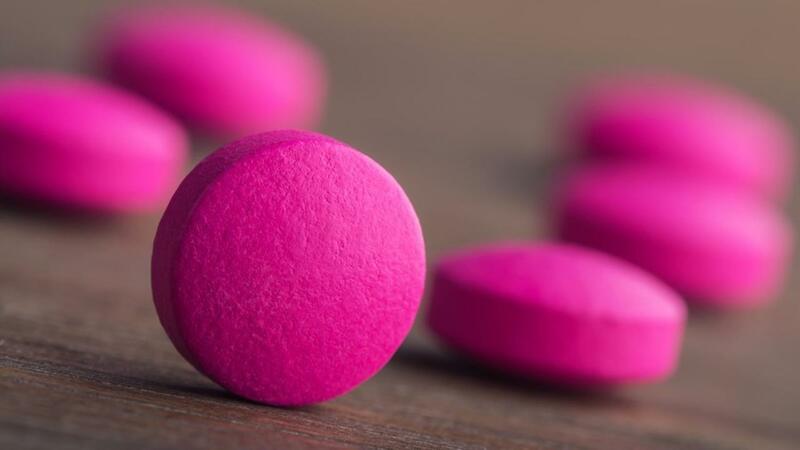 Read the label or ask the pharmacist if changing the state of the tablet will affect how it is absorbed into the body. If it cannot be modified, and swallowing is still a problem, ask your doctor or pharmacist if the medication comes in a smaller tablet or liquid form. If it doesn’t, perhaps an alternate medication could be found. To aid in the disbursement of drugs, a pill organizer is a valuable tool. In todays’ market they can be found to perform multiple functions. These devices can be divided into days of the week, morning and nights and some are even equipped with alarms. However, they are only as reliable as the person filling the prescriptions. When filling the pill organizer, perform this duty at the same time every week. Portion out medications preferably when the house is quiet and the task has your undivided attention. It seems like a simple task until you have to determine how to portion 6-20 pills with different dispensing instructions. A doctor or pharmacist can adequately advise you only when the information they have is complete. To assistance in this pooling of various doctors it helps to have all of your medications administered through one pharmacy. If you travel, the larger chains such as CVS, Walgreens, Rite Aid or Target are better able to consolidate your prescription history. This allows doctors in emergency rooms and clinics to evaluate what medications you are on and what reactions you might have if other drugs are added. Carrying a medication master list is a helpful instrument. It has immediate facts such as doctors, medicines and dosages recorded for emergencies. Not only should the elder carry this information, but also any caregiver or family member who might be called to the hospital on short notice. When every minute counts being prepared can accelerate vital treatments.